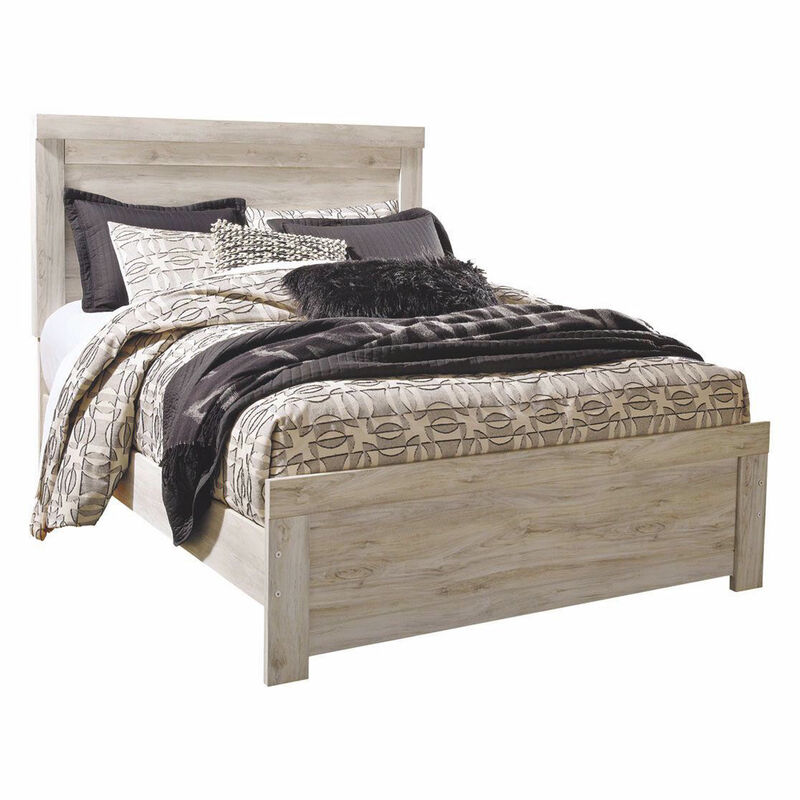 It’s gorgeous; it’s modern farmhouse; it’s the Houston queen panel bed. Wispy, whitewash finish infuses so much character without covering the grain for that weathered, rustic look you crave. 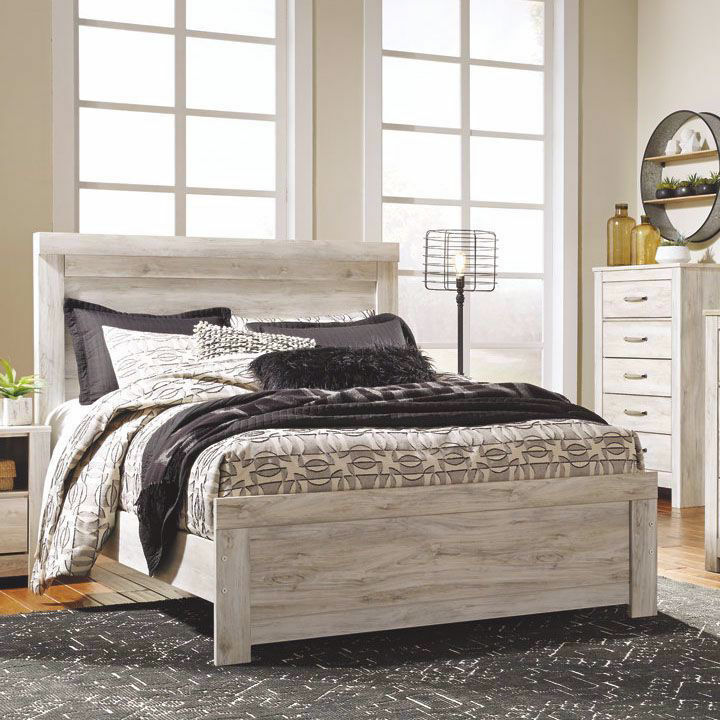 Clean-lined, classic panel styling provides a countrified-chic bedroom retreat that’s a breath of fresh air. Mattress and foundation/box spring available, sold separately.